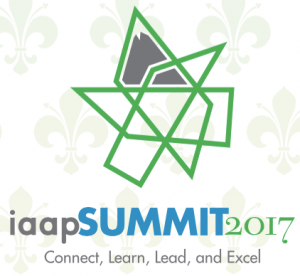 Hey IAAP–I’m so sorry I’m not with you at this year’s Summit! 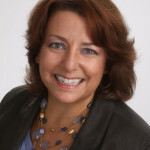 I’m so grateful to my friends at IAAP who’ve invited me to speak at your LAN webinars and other in-person events over the past year, and I’m sorry I’m missing the big event now! So whether we’ve already met or we’re just saying hello for the first time, I wanted to make sure you had my most popular career & success tools that I would have given you in person! Also, check out our Free Tools libr ary with more tools to help you create clarity, build confidence, and take control. Enjoy the conference and tell me all about it on LinkedIn, Facebook, Twitter, or just email me directly. In the meantime, have fun, do great work, and congrats again on investing in YOU!